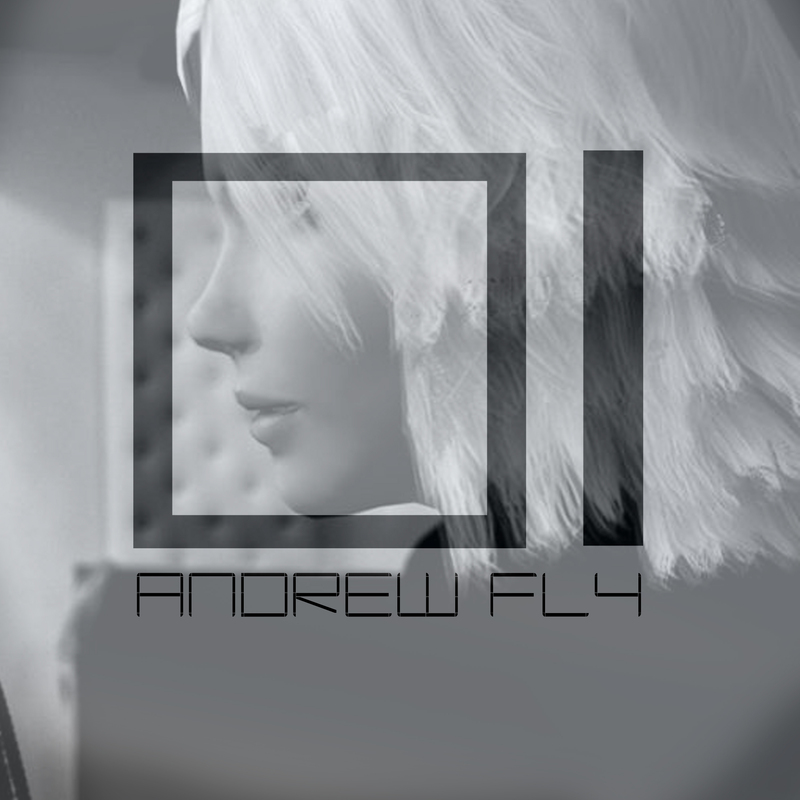 Finally I’ve released my album “01” totally created using the virtual voice of Annie Wonder. In this album you can listen the new song “I can fly without you” , a dance style always in evolution. The song sounds like 90s music and it will be released a videoclip on VEVO channel with an amazing model from Brazil: Monalisa Queiroz. In September I will direct and shoot the videoclip in Mexico City and all will be simply excellent. If you want enjoy the song you can buy it on iTUNES or listen on Spotify, Bandcamp etc.